A taste of HDR at a compelling price. 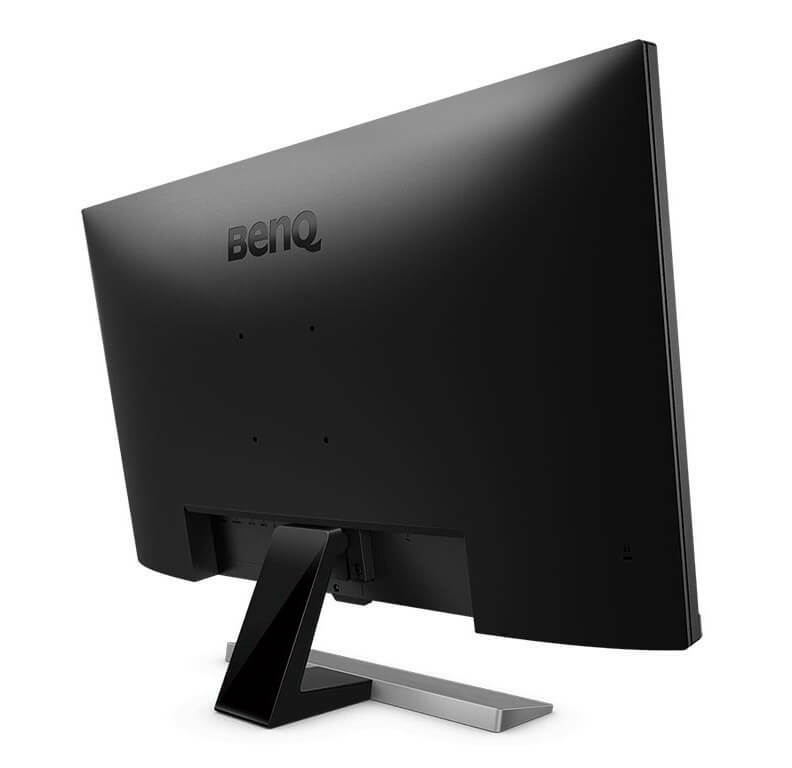 The BenQ EW3270U is a great gaming monitor, but pretty bare bones otherwise. But if you want affordable 4K HDR gaming with FreeSync, this is easily one of the best monitor upgrades you can make. 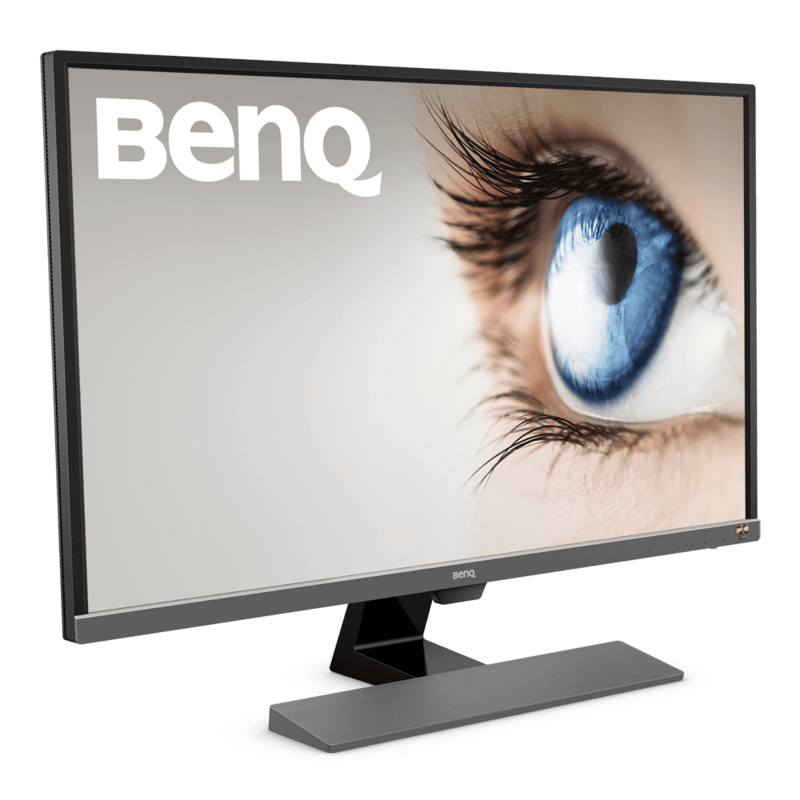 The BenQ EW3270U is actually quite affordable as compared to other 4K HDR monitors. Although it still has some disadvantages and can’t deliver the best image quality, it is still a great choice for entry-level users. 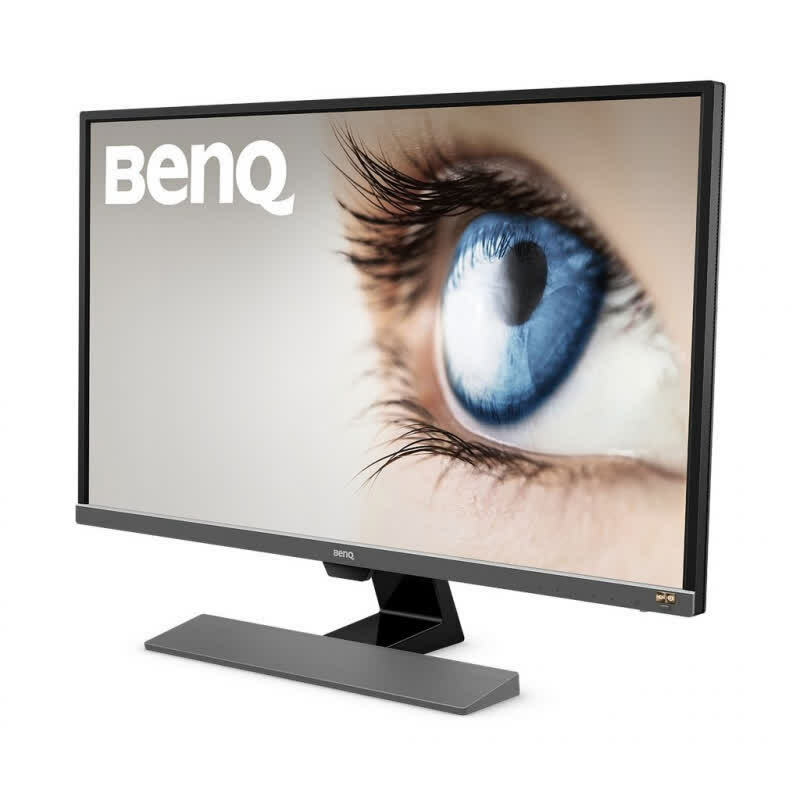 BenQ's EW3270U is an outstanding all-purpose monitor and has everything you can ask for in a high end monitor. 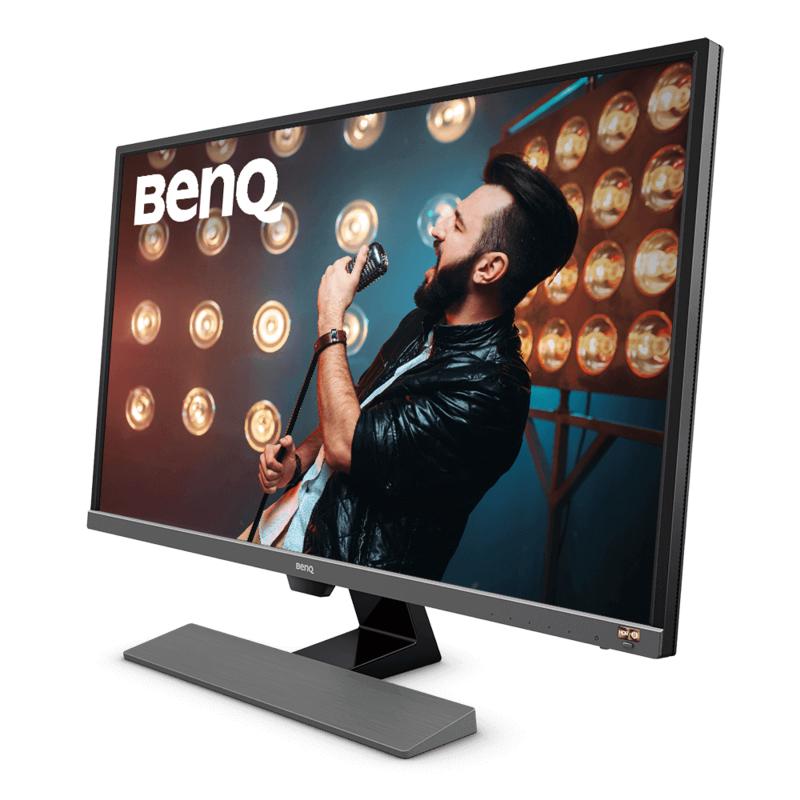 It comes with AMD's FreeSync technology, a good build quality, a clear and simple to navigate OSD menu, three-year warranty, amazing color accuracy, and on top of all that, it is much cheaper than the competition. 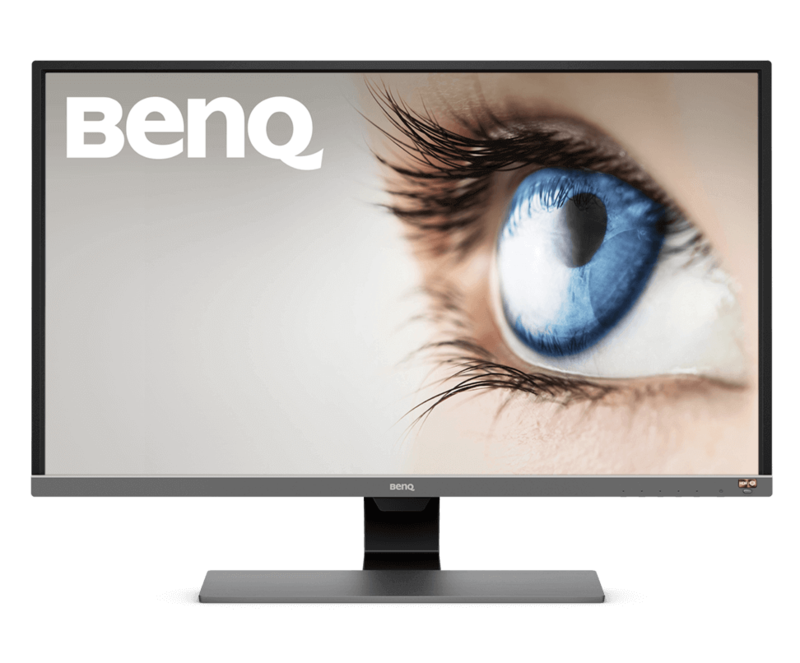 If you are in the market for an HDR-capable 4K monitor for your PC, 4K HDR console, and your MacBook, the BenQ EW3270U is one of the best choices you can consider. It does come at a premium price upon introduction, but it is a worthy alternative to uber-expensive monitors with FALD backlights or OLED TVs.